Work out more behind your workstation is now possible with the Deskbike® Large! This unique and patented desk bike can be attached to a sit-standing desk and provides your body with some healthy exercise while at work. 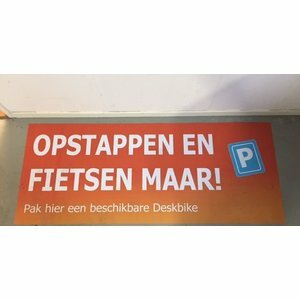 Challenge yourself with the free Deskbike App. All your achievements are digitally stored, and at the end of your workday you will know exactly how many miles you have cycled away. 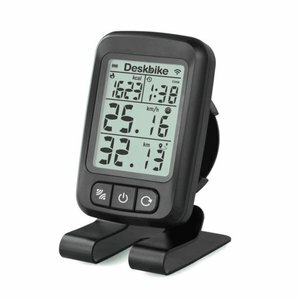 Download the Deskbike App for free in Apple or Google Store.